Teach the scientific method and fundamentals. It's easy with step-by-step, hands-on experiments. Plus our 100% Happy Guarantee! 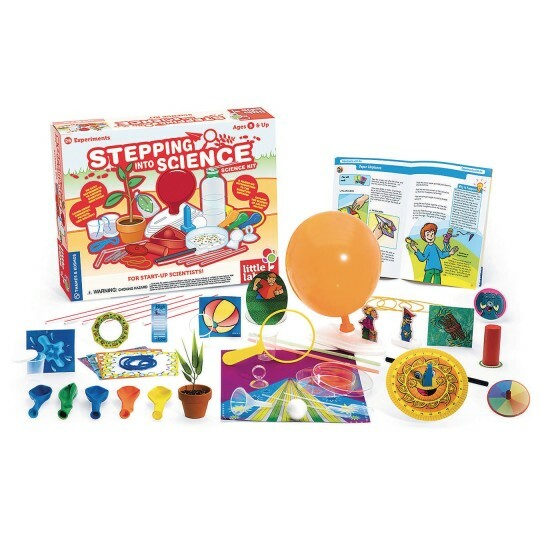 Includes 29 fun experiments in 5 key areas: nature, physics, chemistry, air and water. 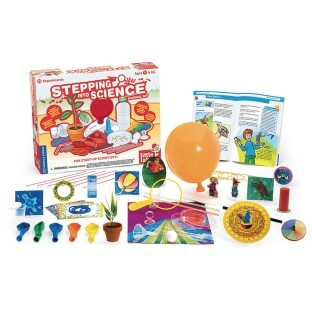 The 48-page guidebook teaches the scientific method and fundamentals with step-by-step, hands-on experiments. Ages 5+.